The Royal Grenada Police Force is appealing to the general public to refrain from vending on the sidewalks and streets as this constitutes an offence. 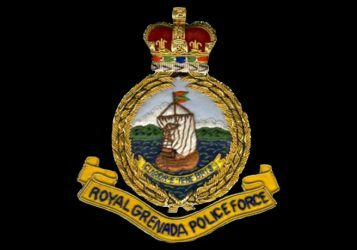 The Royal Grenada Police Force will continue to strictly enforce the laws. Anyone found vending on the streets and sidewalks will be dealt with in accordance with the law. The RGPF thanks all concerned for their cooperation.